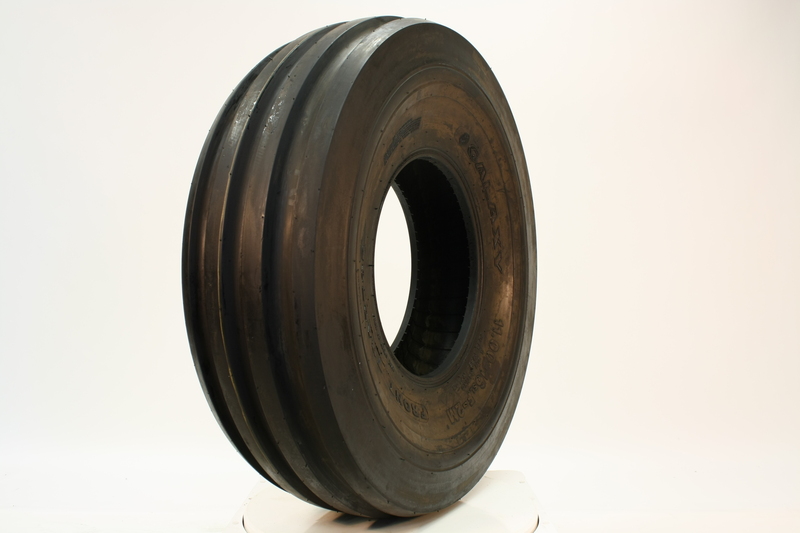 The Agri-Star F-2m Front Farm Tire Has 4 Ribs And Hence Provides Superior Flotation Characteristics Over The Standard 3 Rib Design. It Also Provides A Longer Tread Life When Used On The Road. Easy to navigate website with great prices.